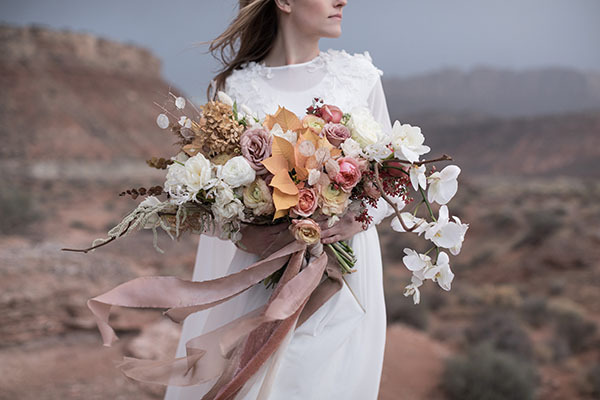 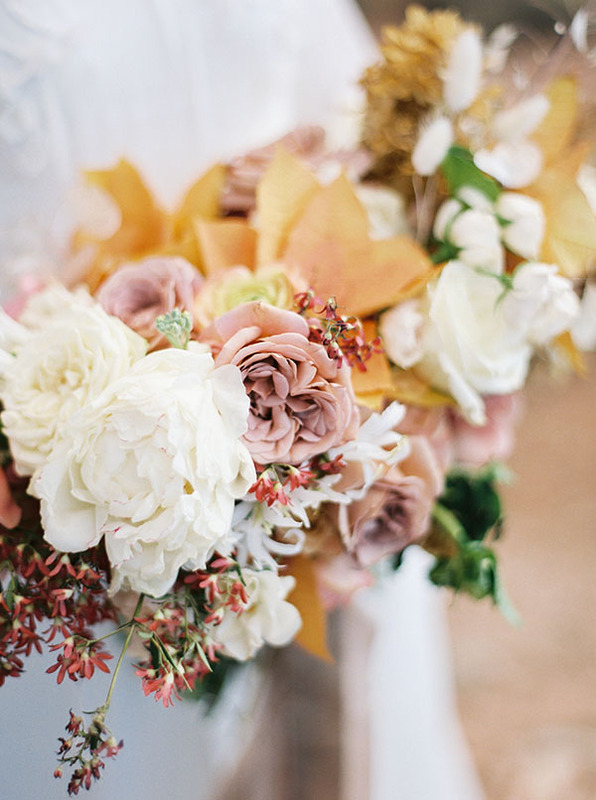 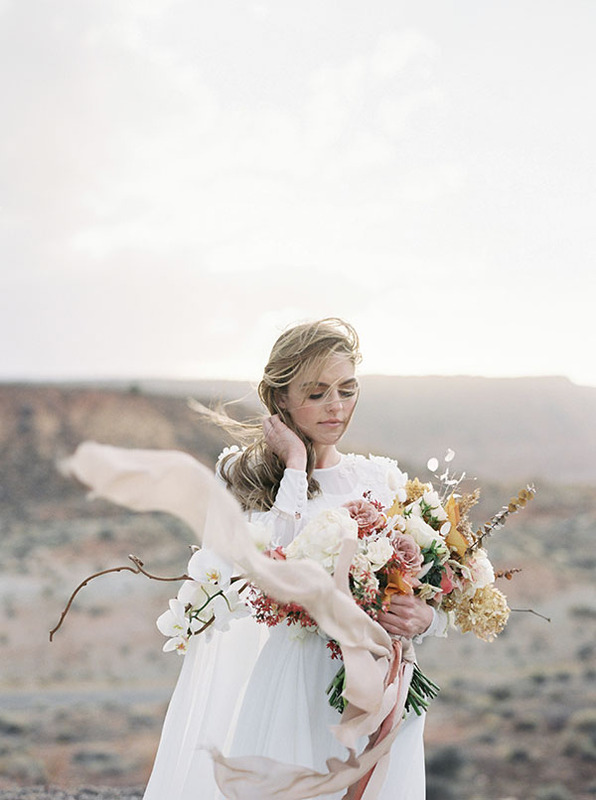 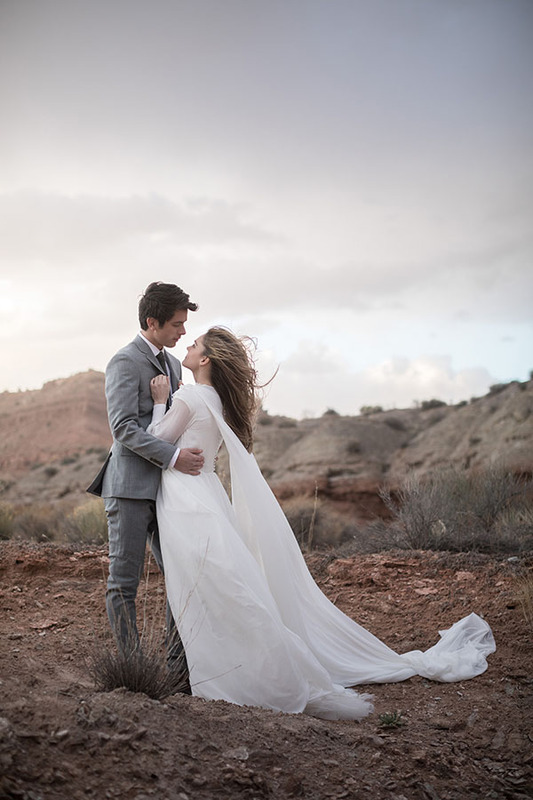 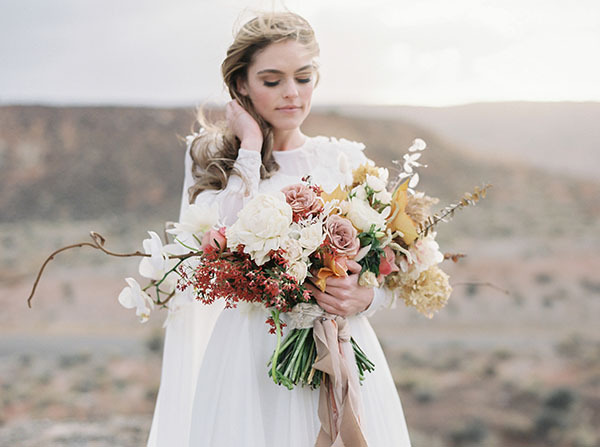 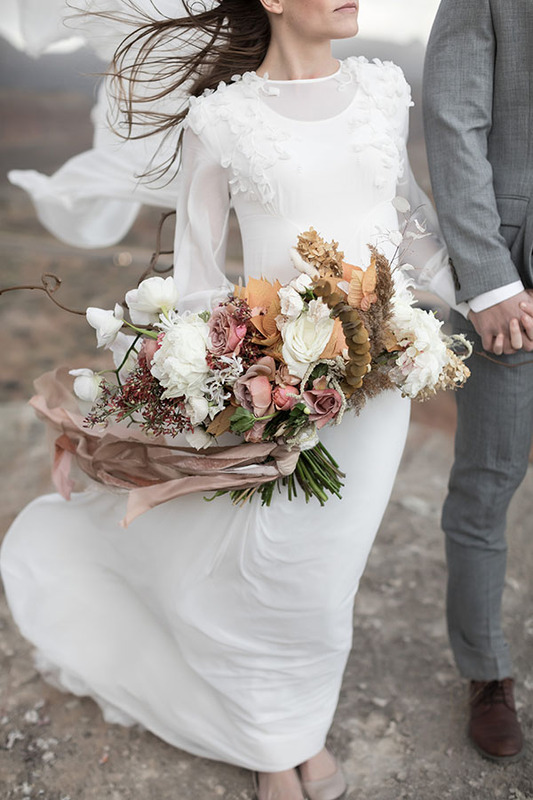 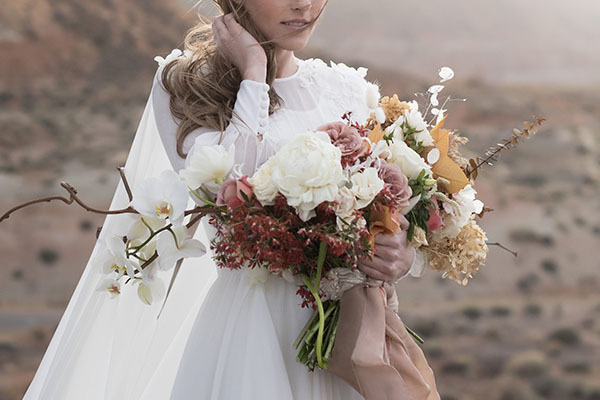 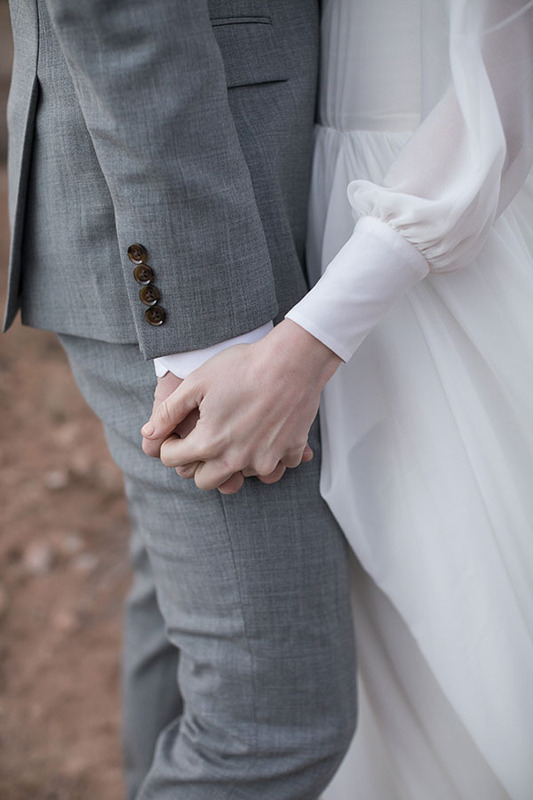 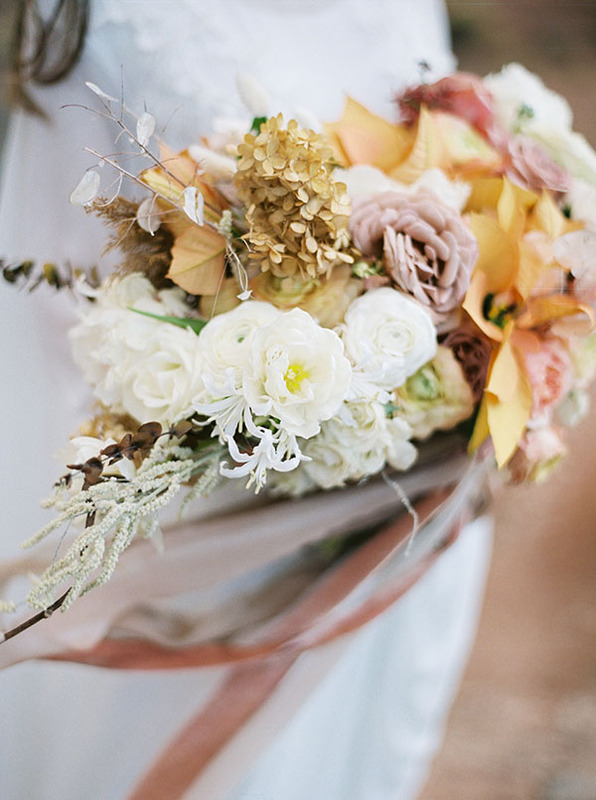 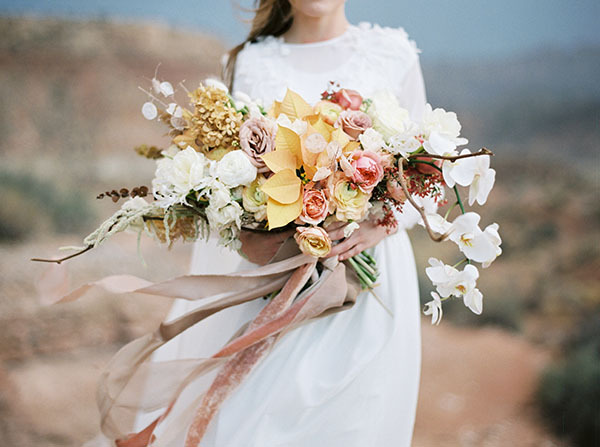 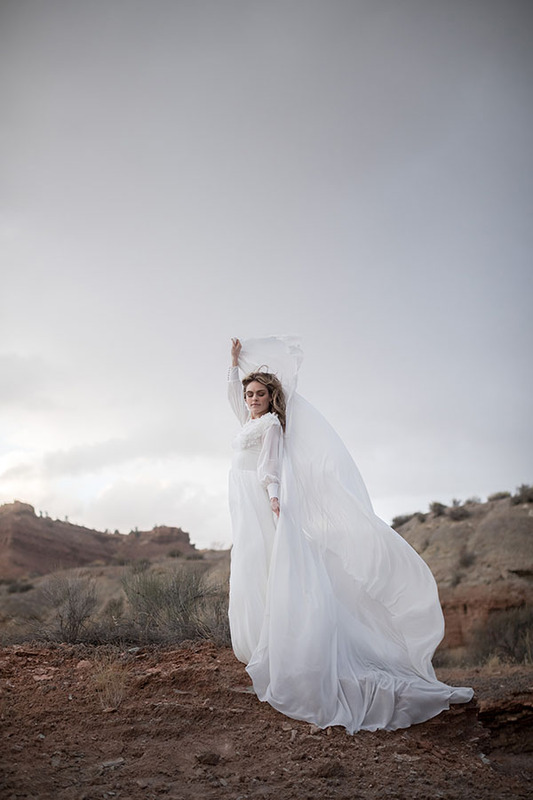 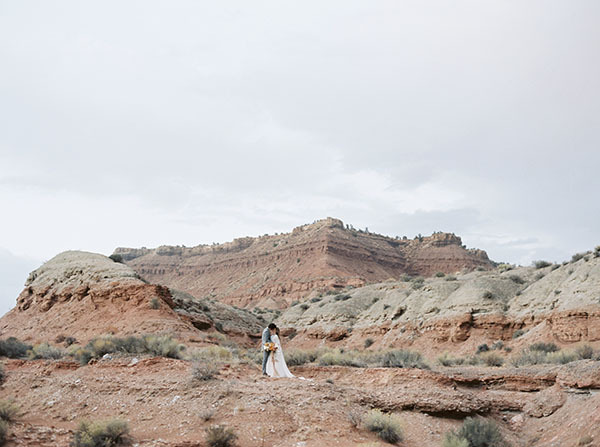 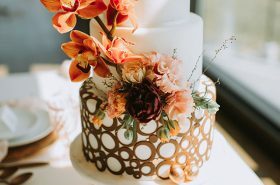 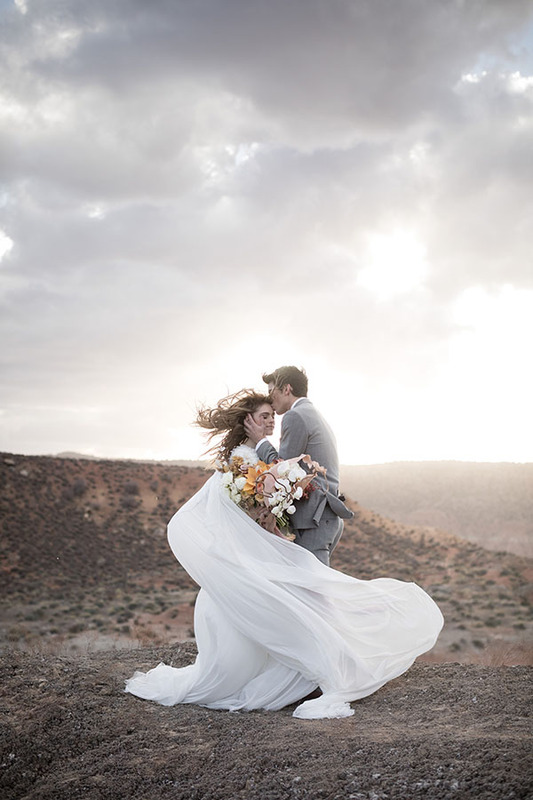 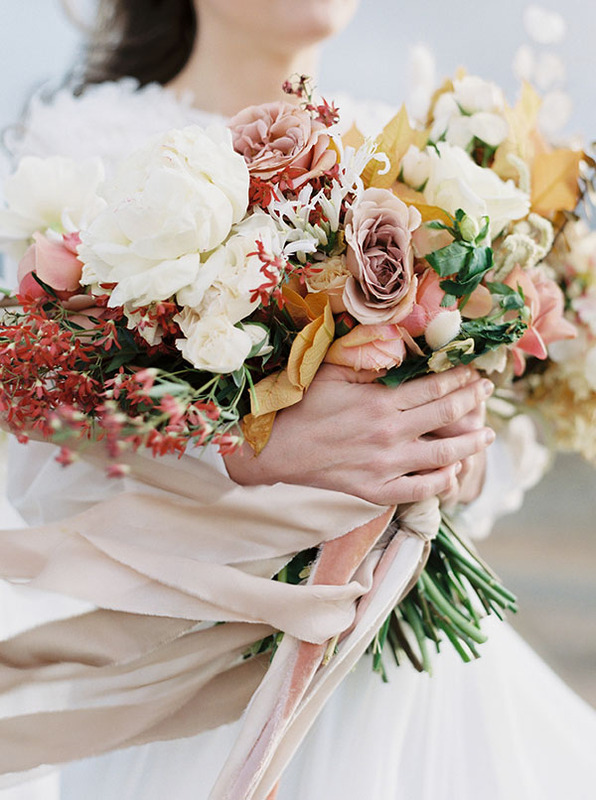 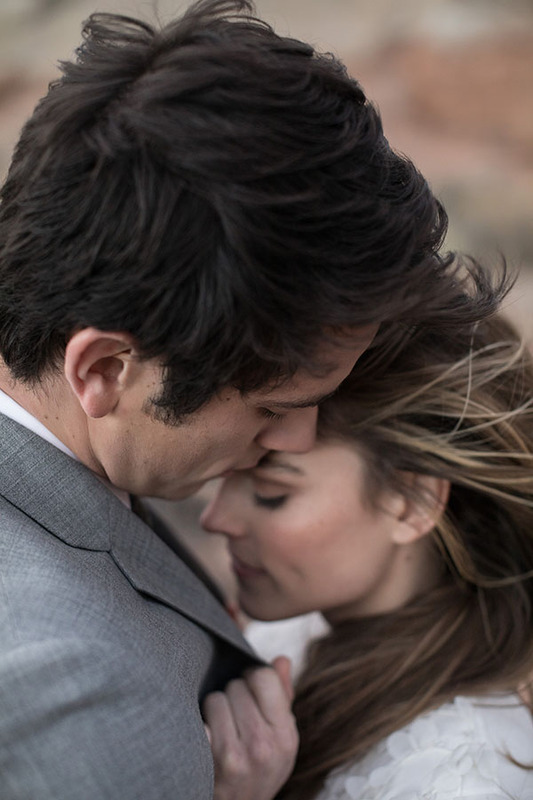 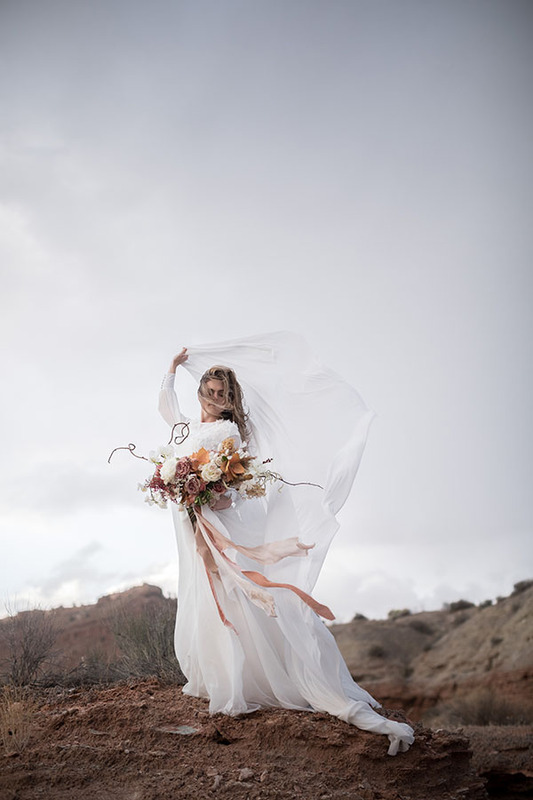 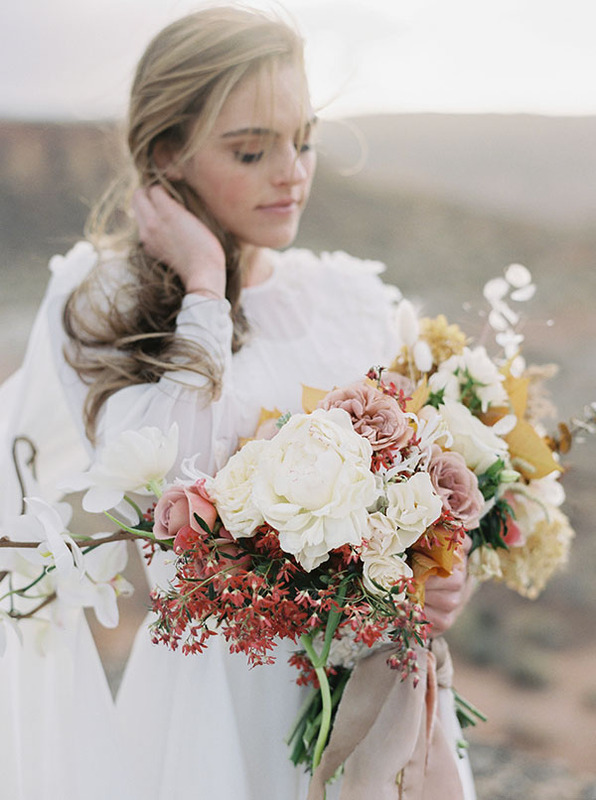 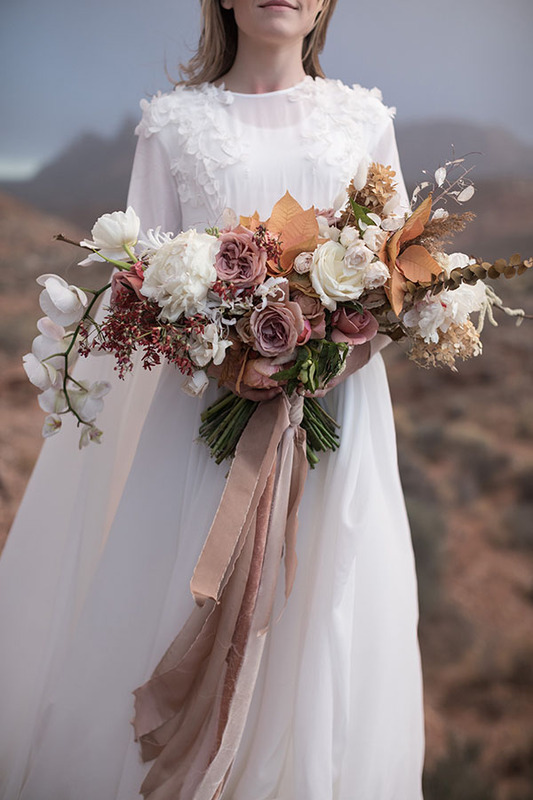 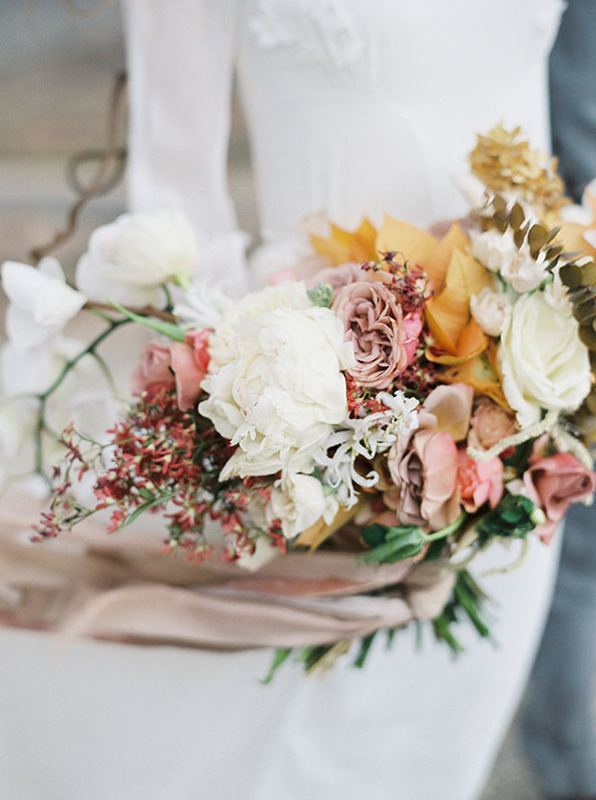 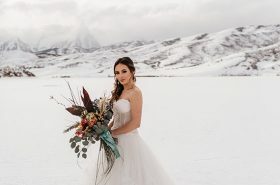 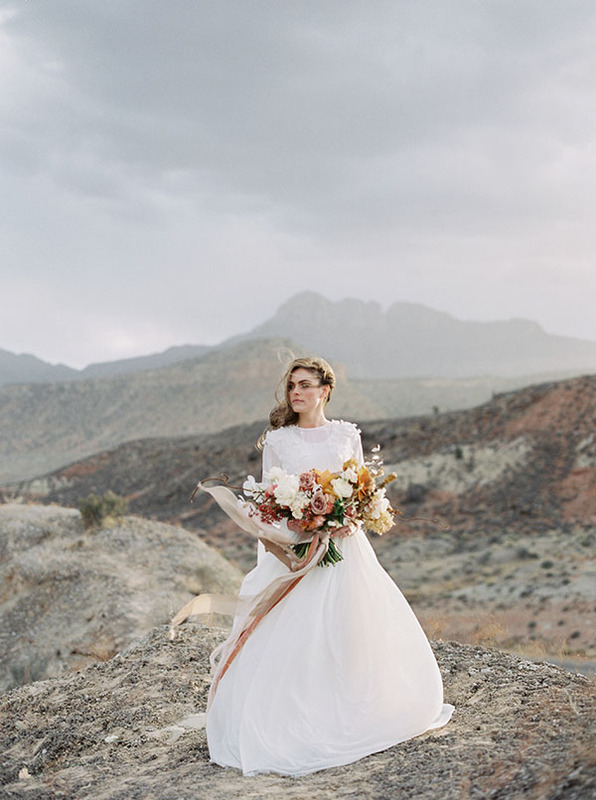 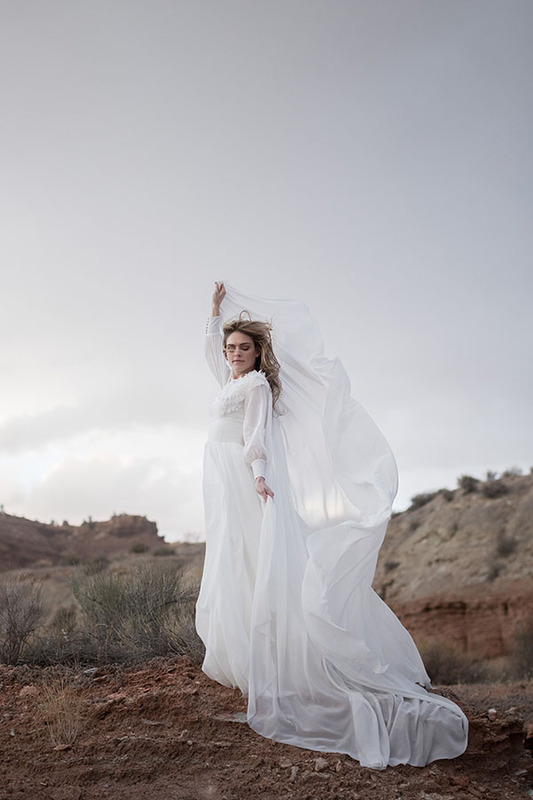 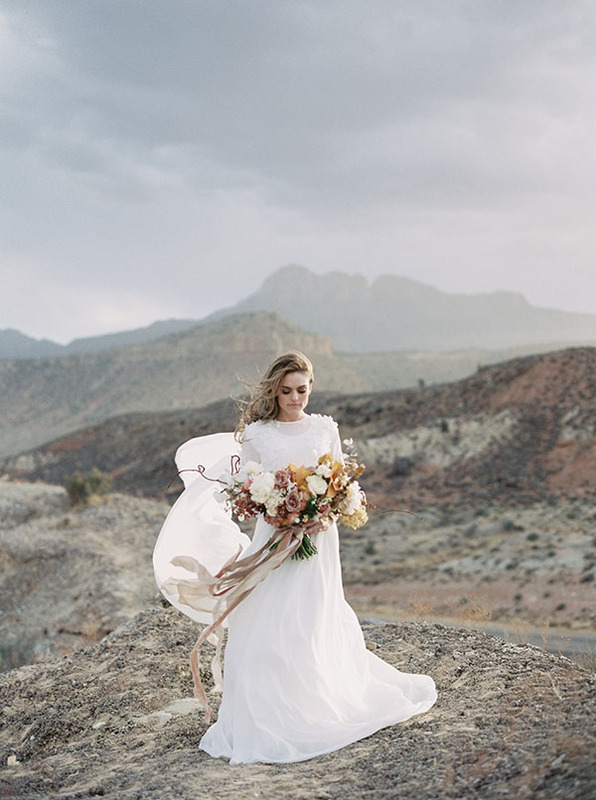 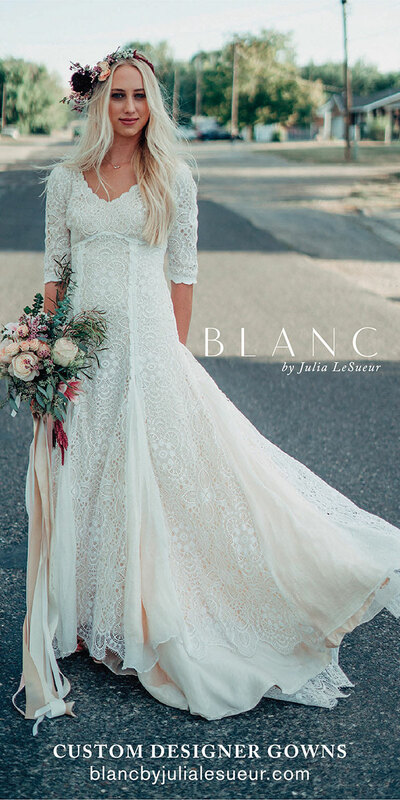 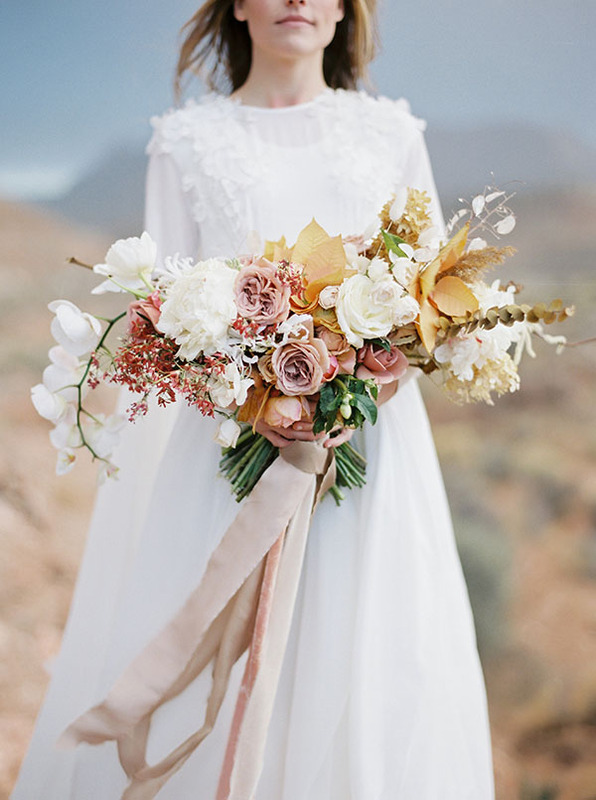 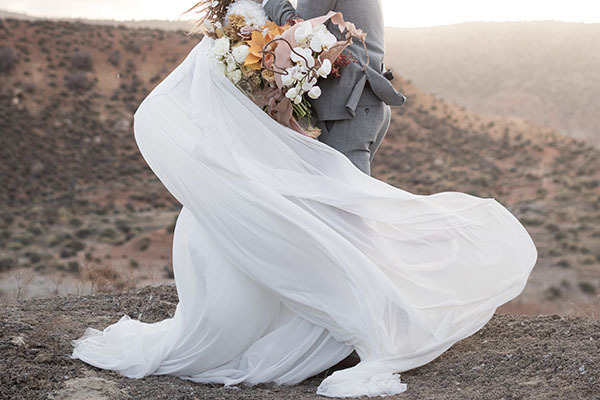 Utah Valley Bride traveled south, braved the wind, and found the wonder. 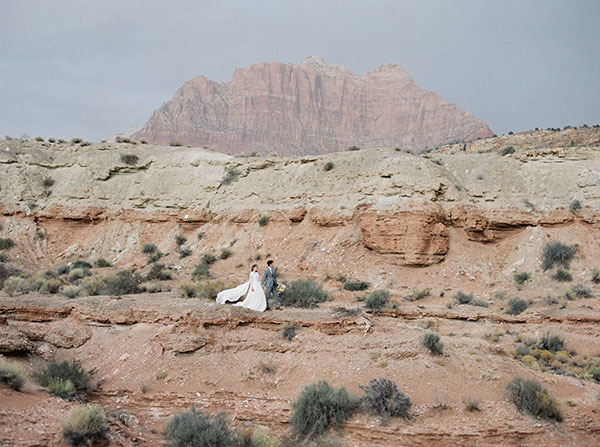 Below are the images — a mix of film and digital — from our adventure with Tyler Rye Photography that will have you racing to Zion. 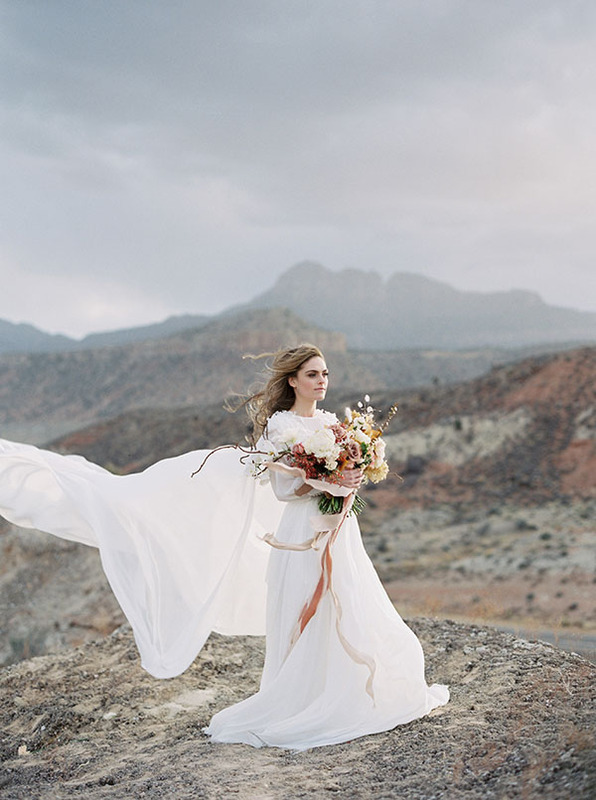 Read about our favorite elements, and then get lost in the scroll. 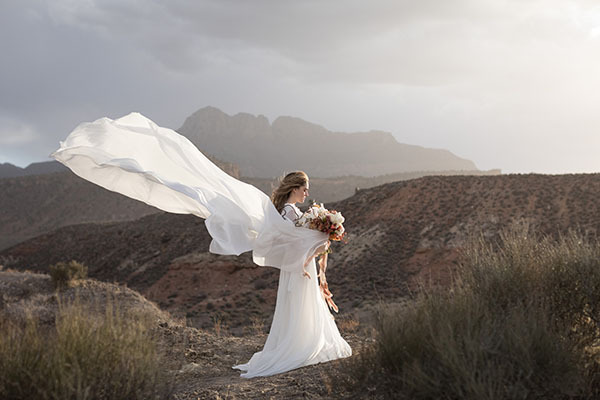 Wind + Wild The day of our shoot the wind was raging, but Tyler Rye was capturing magic left and right. 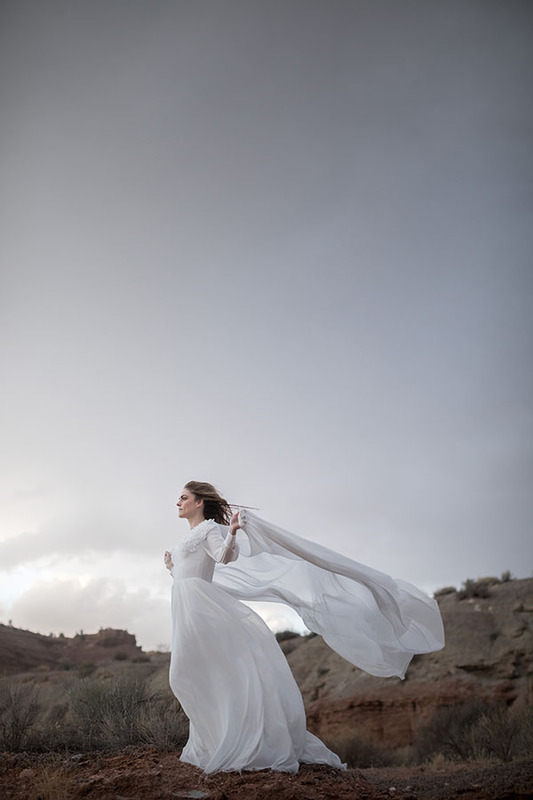 And if we had to deal with the wind, how lucky are we that our Cathy Telle gown had a cape? 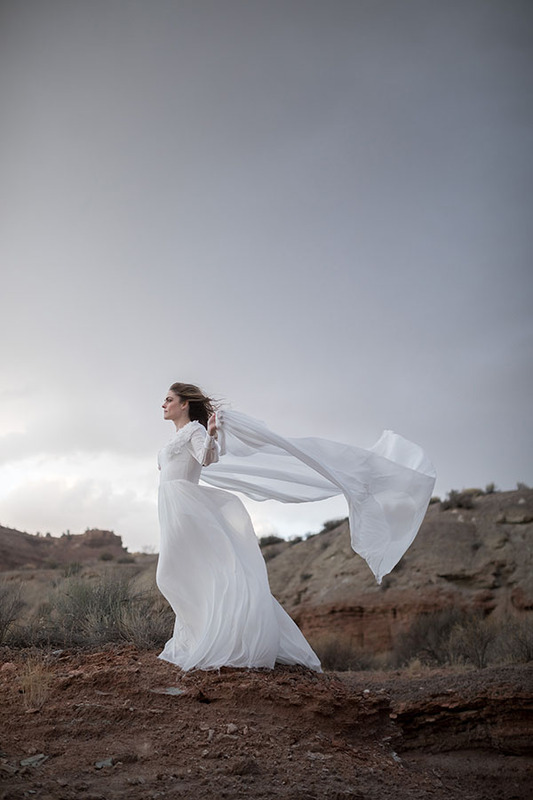 The movement otherworldly. 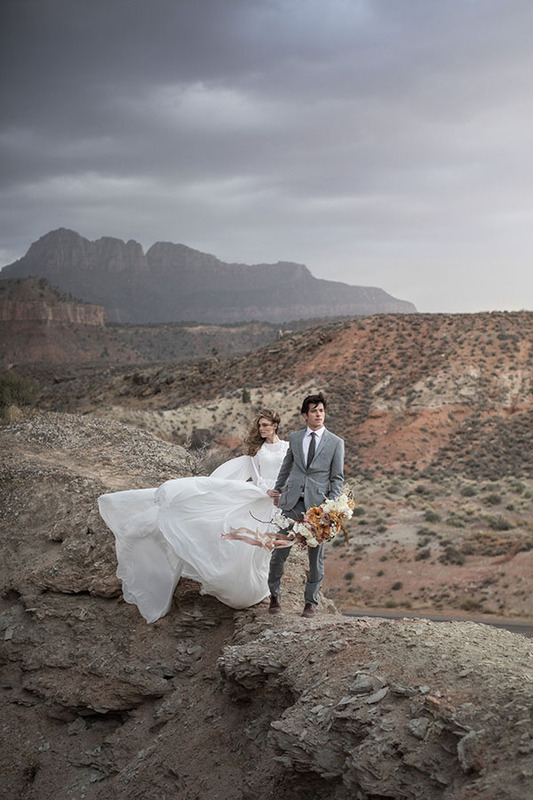 Edge of Glory Our bride and groom climbed mountains, balanced over narrow passages, and held each other tight as the wind rocked the red rocks. 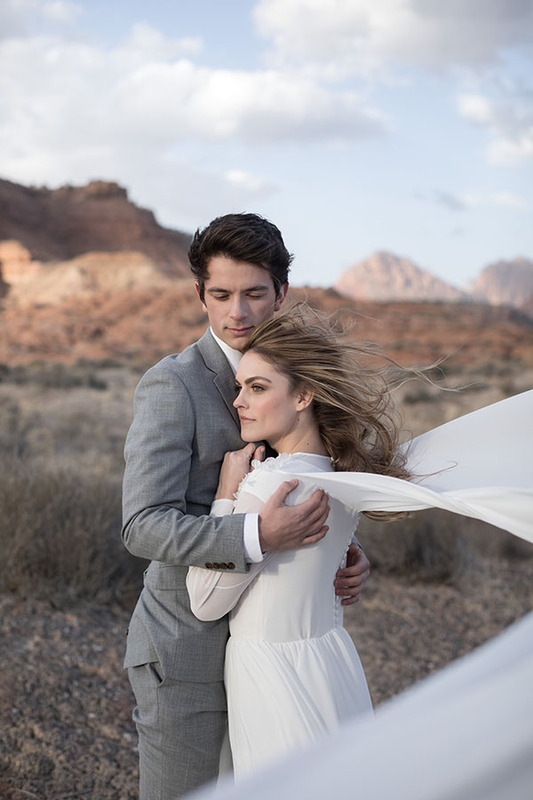 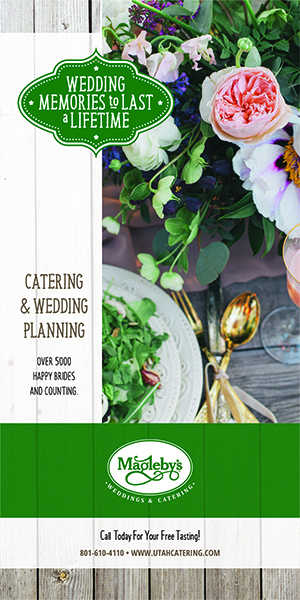 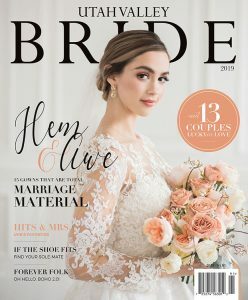 Marriage is an adventure — shouldn’t your bridals be, too? 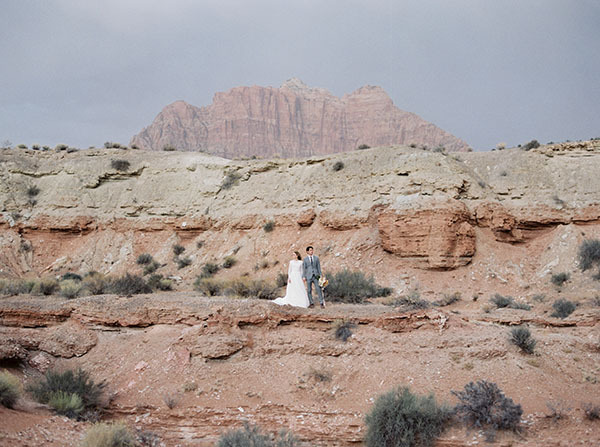 Dream Scene Zion is truly one of the wonders of the world — and it’s right in our back yard! 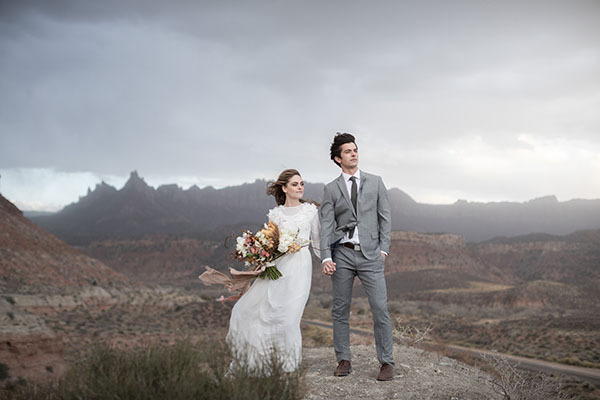 We won’t ever tire of seeing a bride and groom in front of those iconic mountains, these colors, and that forever sky. 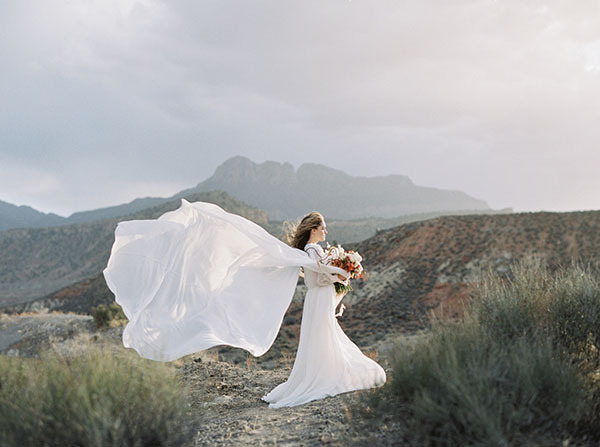 You’ll be blown away — we can promise you that.